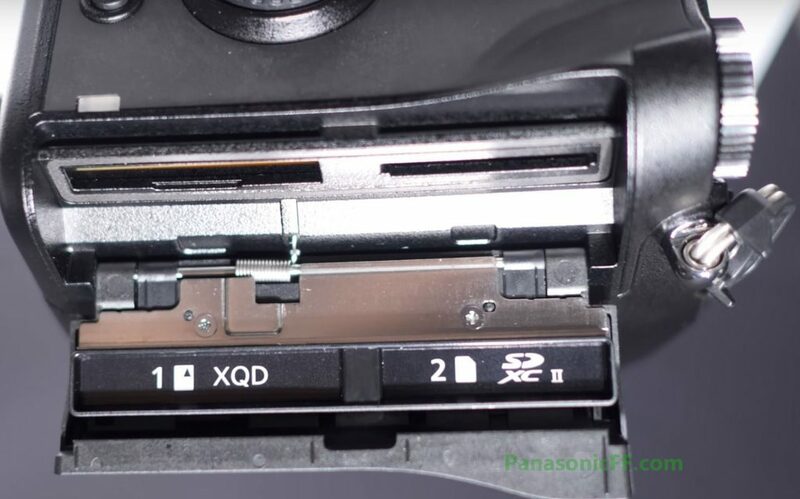 According to prototype of Panasonic Lumix S1R at Photokina 2018, the SD card slot of S1R seems to support UHS-II cards. With UHS-II cards, you can get up to 300MB/s read speed, and up to 299MB/s write speed. You can take a look at top UHS-II SD cards at B&H Photo/Amazon.